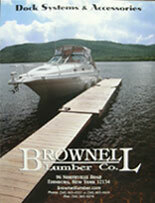 Brownell Lumber Company manufactures and distributes the finest docks and accessories in the industry throughout the Central New York area. Being adjacent to the Great Sacandaga Lake has provided us with the opportunity to refine and expand our dock-building expertise over the past forty years. We are a trusted name in the area for reliable and well-designed floatation systems that can withstand the rigors of our seasons. Constructed from premium grades of lumber and hardware by our experienced crew, our dock systems are low-maintainence and easy to maneuver. All of our docks can be customized with an array of features, including personal water craft berthing, anchors, lighting, railings, benches and much more. 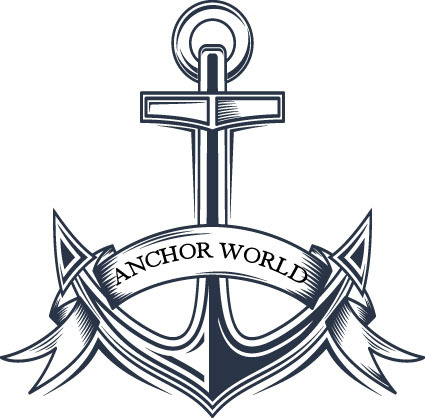 Our retail store stocks the area’s largest selection of dock accessories and connecting hardware. 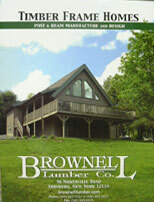 In addition to long-lasting quality construction, our pricing is very competitive. 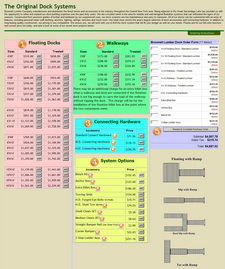 We assure you, we will work with you to find the dock system that will fit your budget as well as your needs. The Original Dock System – A true classic dock system that will last for many years. Constructed from premium grades of lumber and hardware, these docks are strong yet still low-maintenenc and easy to maneuver. Build Your Dock – Our Virtual Dock planner takes the guesswork out of planning the perfect dock for your specific needs and more importantly your specific budget. Our step by step online dock planning/order form will allow you customize your dock the way you want it to suit your families needs. Dock Accessories – We offer the area's largest selection of dock accessories and hardware for any dock system. Whether you're looking for cleats or lighting, bumpers or buoys, we can help you find what you need. 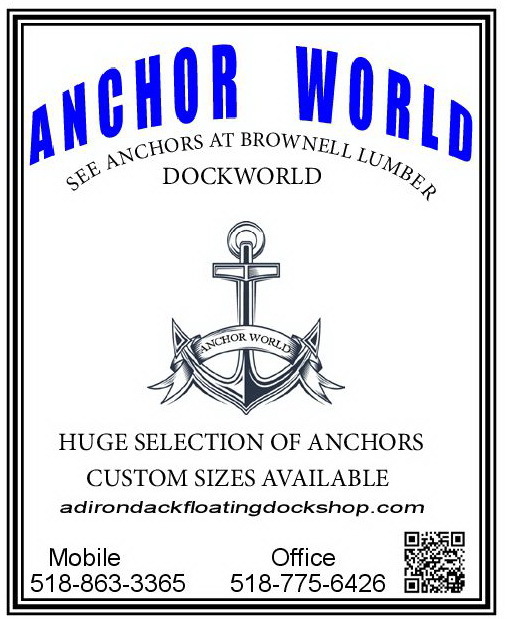 Anchor World – Huge Selection of Anchors - Custom Sizes Available - See Anchors at Brownell Lumber DockWorld. Contact us today at 518-863-4337 for more information on our Dock Systems and for a FREE estimate.